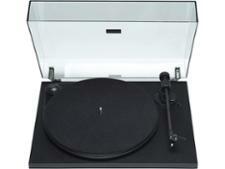 Ion Air LP record players and turntable review - Which? 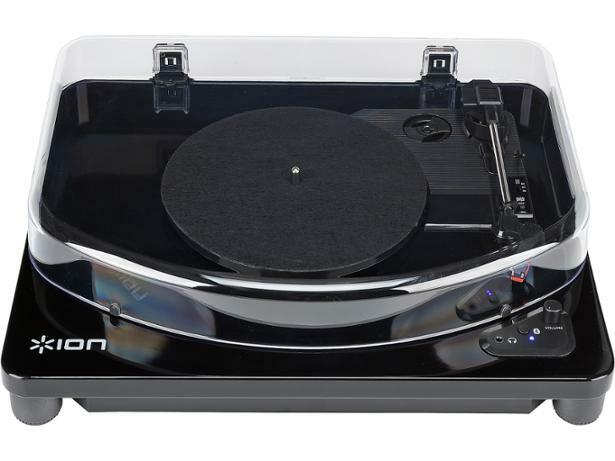 This Ion Air LP record player certainly looks the part, and is able to connect to speakers via Bluetooth. 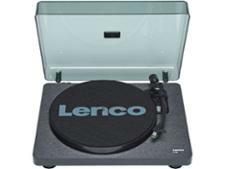 It even comes with its own software to convert your record collection to other digital music formats. Although it's fitted with all the latest features, we want to know if it does the basics well and shows off the true beauty of a record collection. 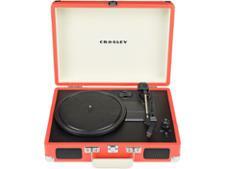 Our lab put this record player through its paces to find out.